Since Harvey Mudd College is a small school, it is also selective--the school admits around 10% of applicants each year. 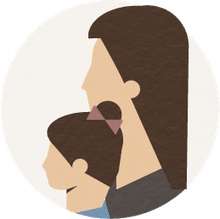 Harvey Mudd accepts the Common Application, which can save time and energy for applicants applying to multiple schools. Additional required materials include scores from the SAT or ACT, high school transcripts, a writing sample, and letters of recommendation. Unlike most top engineering schools in the country, Harvey Mudd College is focused entirely on undergraduate education, and the college frequently ranks #1 or #2 among top undergraduate engineering colleges. The curriculum has strong grounding in the liberal arts and social sciences, and academics are supported by a 9 to 1 student / faculty ratio. Harvey Mudd graduates have some of the highest average salaries of any college in the country. 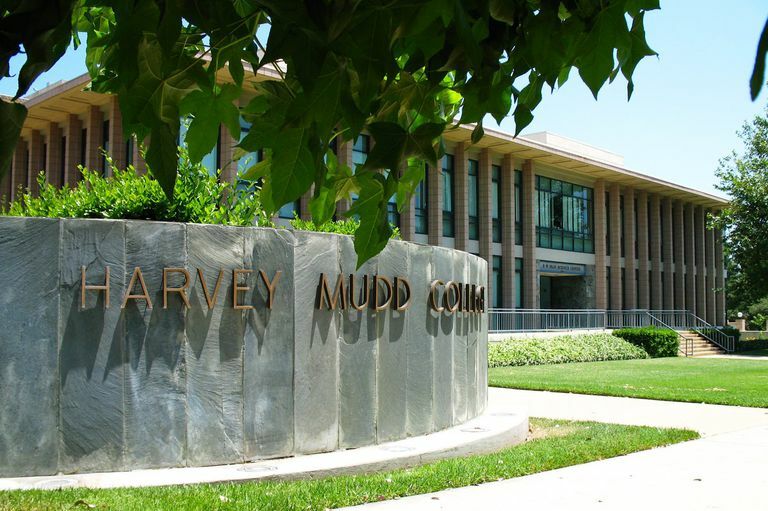 Located in Claremont, California, Harvey Mudd is a member of the Claremont Colleges with Scripps College, Pitzer College, Claremont McKenna College, and Pomona College. Students at any of these five highly selective colleges can easily cross-register for courses on the other campuses, and the schools share many resources. Because of this collaboration, Harvey Mudd is a small college with the resources of a much larger one. On the athletic front, the Harvey Mudd, Claremont McKenna, and Pitzer teams play as one; they fall within the NCAA Division III, in the Southern California Intercollegiate Athletic Conference.